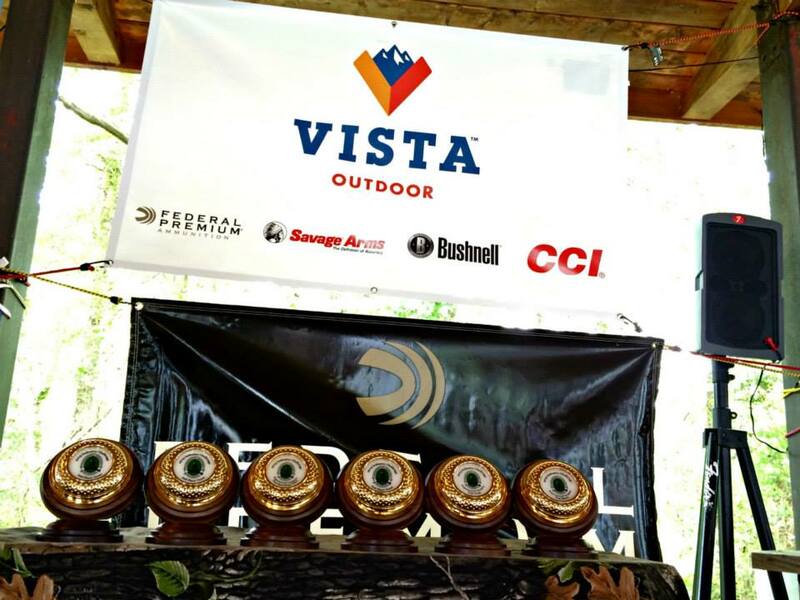 Vista Outdoor announced a definitive agreement for the sale its eyewear brands, the company announced this week. A private equity firm based in Europe will acquire Bollé, Serengeti and Cébé, generating approximately $158 million for Vista. The news comes nearly eight months after Chief Executive Officer Chris Metz unveiled an aggressive divestiture strategy designed to stabilize the company after years of unchecked growth. Vista owns 55 companies in firearms, ammunition and shooting accessories, including Savage Arms, Stevens, Federal Premium, Speer and American Eagle. It also holds brands in the outdoor lifestyle market. In the weeks after taking over Vista last year, Metz warned quick, “decisive” action laid ahead in order to turn around double digit earnings losses. He told investors earlier this year “the company grew too fast and beyond its core” since splitting with Orbital ATK in 2015. A downturn in sales post-election only compounded the situation, he added. The decision sell ownership of Savage Arms, announced in early May, however, drew some criticism for appearing to appease investors connected to the corporate backlash against the gun industry in the wake of the Parkland massacre. A Vista spokesperson told Guns.com while the news came at a bad time, it was decided late last year — long before major banks and retailers began limiting interaction with manufacturers. They money from the possible sale of Savage and other brands will fund Vista’s innovations in ammunition, a spokesperson told Guns.com in May. The company released 36 new product lines this year and plans for another three dozen next year.